Digital educational materials Would be the indispensable tools for the 21st teachers. Knowing the epistemological positions, the desire outcomes, the teaching methods, the educational characteristics of the tools, and resources leads me to figure out which of these technological tools are the most efficient one for me. I think the main goal of integrating technology in education would be a creation of an independent learner. 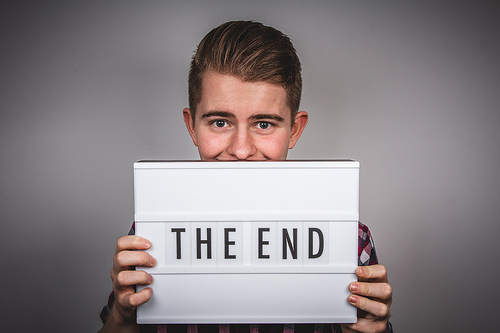 Basically, I do believe in democratic education, creating a creative and independent learner, more self study methods, the most easiest digital tools to use which contain the most understandable contents, and more importantly the most available resources. Finding these types of tools is challenging, because there might be any of these tools that has all the needs at once. Depends on the learners, their cultures, and their perspectives on technology a teacher has to find the best one, so choosing the tools is not as easy as it seems. It is a tough question, however Dr. Alec Couros introduced us some of the practical tools in the EC&I 834 class. Among all I have to choose the ones which adapted with the mentioned characteristics. Actually, I need those which make me able to come up with the academic writing online class in the two most crucial stages-teaching and assessing. Although I need more than one, I have chosen POWTOON now for helping me in teaching. Because it starts with an animation who has the same problem as the students do it helps them find out someone- although in the virtual world- can sympathy with them and suggest them the best strategies to come up with their problems. Students feel that they watch a cartoon or a movie, so their stress level would be dramatically decreased and they learn easily. Then learning happens unconsciously and seems like an entertainment. Using it is time saving for teachers. It is short, but covers many contents. It can be replayed and be watched as many times as the students need. So based on their different capacities of learning that they have they could learn individually. Finally it helps to make students more independent. Moreover it stimulate their creativity. In spite of all its strengths, it is not enough in teaching learning process. It might not be interested for some students. Some students may prefer watching the short video clips rather than going to school and spending many times there. It would be risky for the teachers positions. Students might prefer using them more than getting the content from their teachers. The students are not native speakers so they may need to read the contexts more than once or twice. Powtoon creates this opportunity for them, but in a short time. Academic writing is a type of course that the structures and frameworks need to be explained. 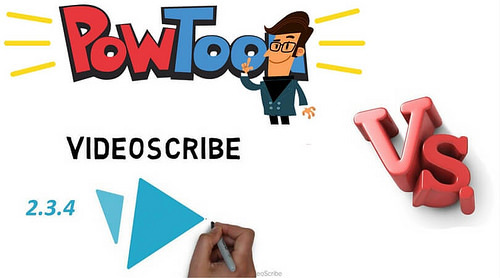 The students might forget them when they want to write, so Powtoon is a short video that can flash them back and can remind them the correct patterns. I can make the video in a way that covers all parts that I think the students need to remember them. So when the class finishes I am sure that the video could be as beneficial as I can be.In another word, when I teach them one part I am sure that the video is a complementary tool. Moreover, if any of my students has any problems in each part while not the others I can refer s/he to that video as well.